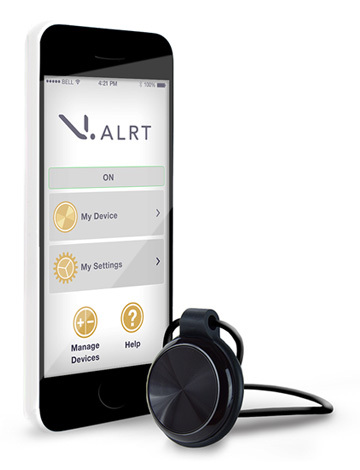 The V.ALRT is an ergonomically designed device that can be carried discreetly in a pocket or a bag, worn on the wrist with the included band or around the neck as a pendant. Using Bluetooth® SMART (Bluetooth 4.0 LE) technology in association with a software application from VSN Mobil, the V.ALRT initiates calls and text messages from a smart phone. With the push of a button, the V.ALRT pings the smart phone to send personalized texts to three pre-selected contacts! Best of all V.ALRT does not require a monthly fee! That is really the best part! 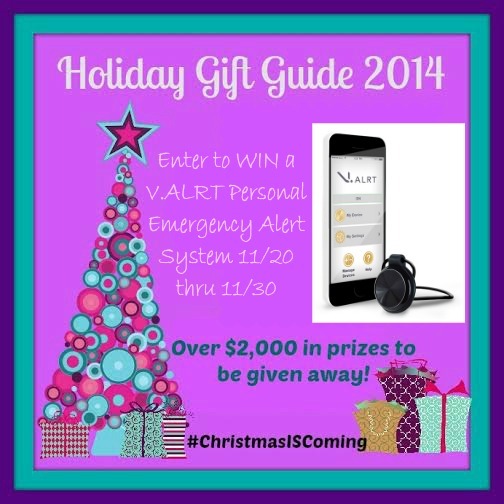 V.ALRT is graciously sponsoring a giveaway for one device for one of our readers, and I am so excited about that. This would make a fabulous gift for loved ones, and the price is right. Check out their website here and pick one or two up today. We have a LG-E980 and a Samsung Mega 6.3 I would love to have this for my husband who has some health problems.